This is a BFD, folks. On Friday, Representatives Jared Polis (D-CO) and Earl Blumenauer (D-OR) introduced two bills to Congress concerning the legalization and taxation of cannabis at the federal level. If passed, H.R. 1013 and H.R. 1014 would be instant history makers, paving the way for legal, taxable cannabis for any state that wants to jump aboard the green train. Polis' bill is H.R. 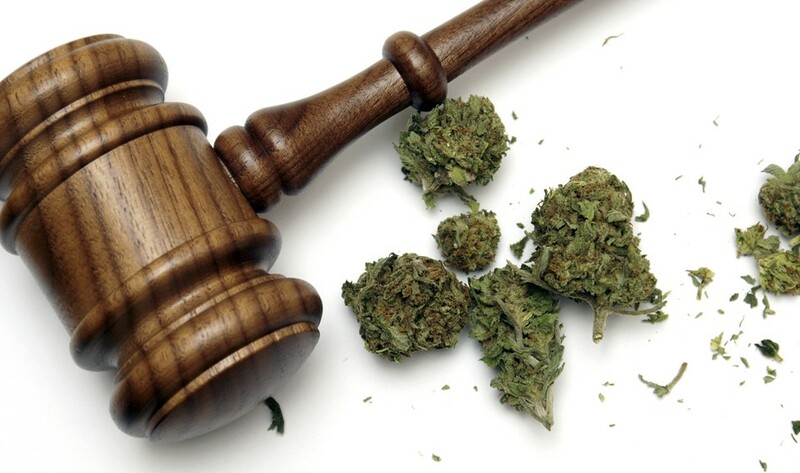 1013, also known as the Regulate Marijuana Like Alcohol Act. It would remove cannabis from the schedule implemented by the Controlled Substances Act and would switch oversight of cannabis from the DEA to the Bureau of Alcohol, Tobacco, Firearms and Explosives. Blumenauer's bill, H.R. 1014, is the Marijuana Tax Revenue Act. 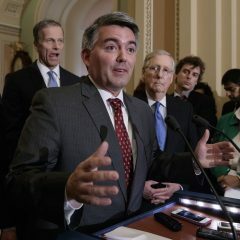 This bill would impose a federal excise tax on retail cannabis sales, plus an occupational tax for cannabis businesses. Medical marijuana would be exempt from the tax. Additionally, if passed, the bill would emulate the tobacco industry in establishing civil and criminal penalties for compliance failures. 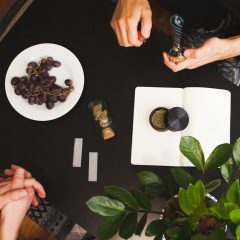 This bill also outlines a role for the IRS in drafting studies of the cannabis industry and suppling those along with their recommendations to Congress. 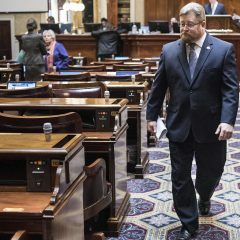 If passed, Polis' bill would allow states to legalize retail cannabis without fear of backlash or repercussions from the federal government, a move you would think the Republican-led Congress would be in support of given their party's penchant for state rights and limited federal government. Of course, as we all know, politics isn't as cut and dry as that, so we'll have to wait and see how Congress reacts to this pair of game changers. In the meantime, you can do your part by contacting your representative and urging him or her to support both H.R. 1013 and H.R. 1014!